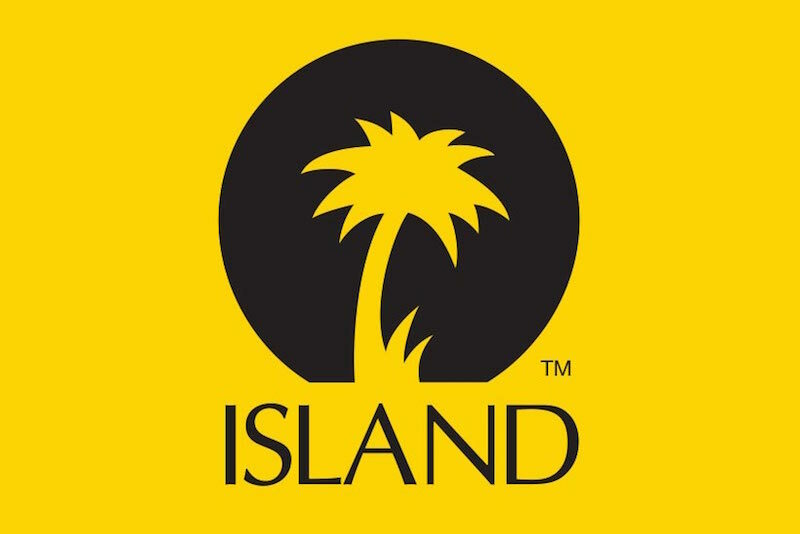 Produced to coincide with the label’s 50th anniversary in 2009, the BBC’s feature-length documentary Keep On Running: 50 Years Of Island Records has been uploaded to YouTube and is available to watch online for the first time. Originally aired on BBC Four, it follows the story of the label from humble beginnings in Jamaica, where a young Chris Blackwell released budding jazz and ska bands, before making for the UK with the island’s sound system hits under his arm. Charting the label’s growth from one-man outfit to global powerhouse, the documentary alights on Island’s major milestones – the release of Millie Small’s ‘My Boy Lollipop’ through to Bob Marley, Grace Jones, U2 and beyond – with many of those names lending their voices to the story.